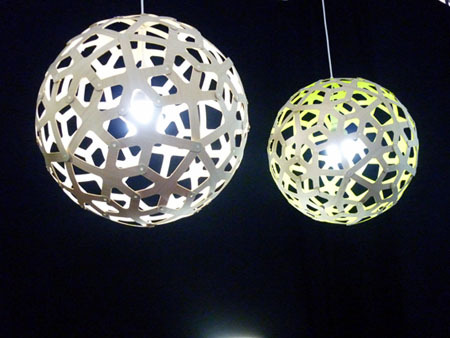 Lighting systems can be in different forms to be considered as eco-friendly. 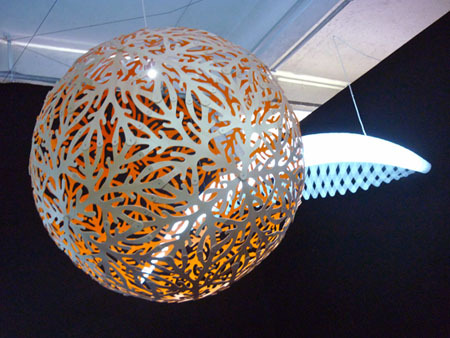 New Zealand based designer David Trubridge had designed an collection of eco-lamps called the Icarus. 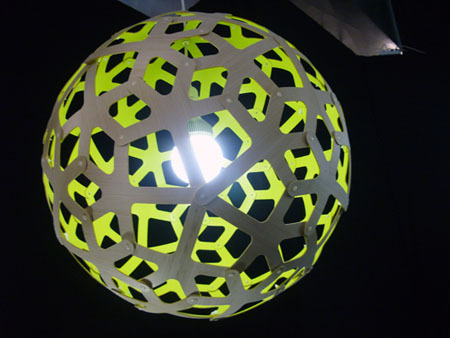 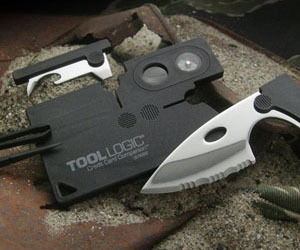 Included in Icarus are lamps that are flat-packable lamp that is small enough to fit in a luggage. 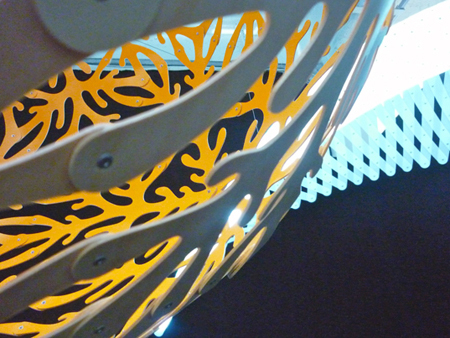 The Icarus lamps use LED or CFL bulbs thus an energy saving bulb that consumes lesser energy. 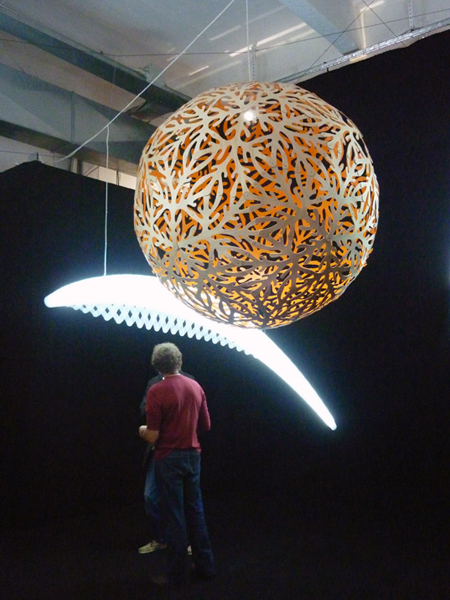 Lamps included in Icarus are Three Wing lamps and the Sola lamp. 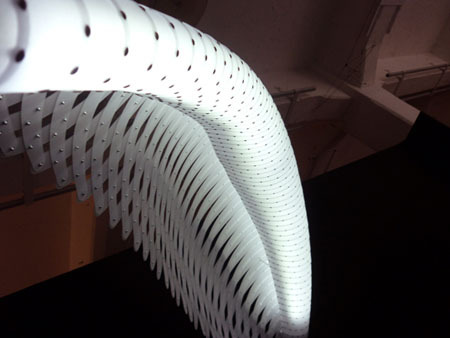 The three wing lamps are made of 1mm hand-sanded polycarbonate. 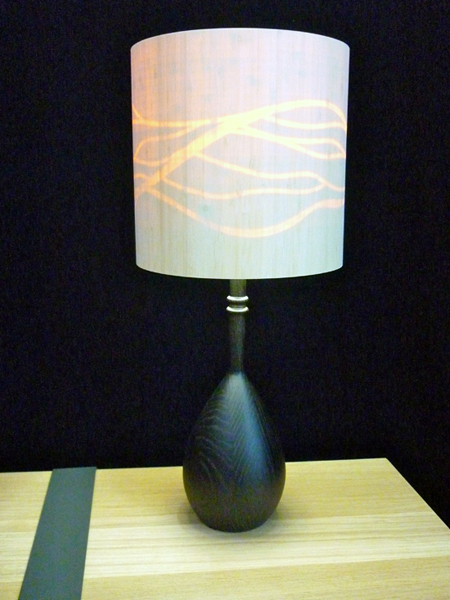 The Sola lamp on the other hand is a lamp made from a 2mm hoop pine plywood finished with an acrylic paint inside.